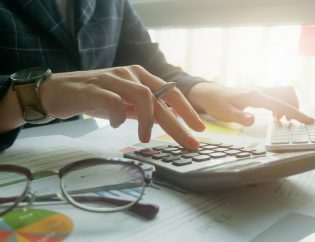 During the extremely burdened tax season, many accountants and accounting practices battle hard to manage their workloads. 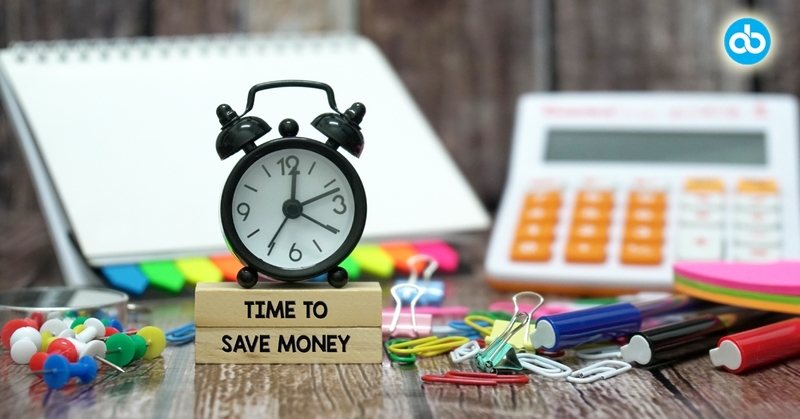 Tax processing and preparation are some of those heavy-weight tasks that not only create time constraints but also affect workflow and productivity. Accountants spend a lot of time on tax processing, consuming productive hours that could have been focussed on more revenue-generating processes. 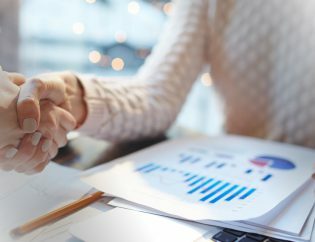 With a successful tax outsourcing partnership, an accounting practice can buy itself more time to focus on higher-value client services, resulting in enhanced client and customer satisfaction. In addition, there are many other benefits that accountants can reap by sharing their workload with experienced tax professionals through outsourcing. Tax processing is one of the most time-consuming jobs, and every year accountants spend a considerable amount of time on preparing taxes. With outsourcing tax filing preparation services, accountants get more time to complete critical tasks and attend to the valuable needs of their clients. 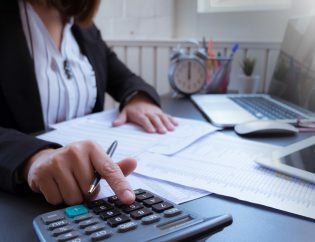 An accounting practice may be efficiently handling its finances, but tax preparation and filing can take up a lot of time, as they require minute attention. Outsourcing tax preparation ensures that these tasks are completed within client deadlines, with accuracy and at a low cost. 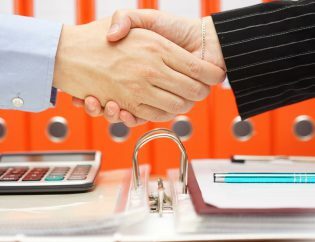 Accounting practices should carefully contemplate and decide on a reputed and highly experienced outsourcing partner so that tax processing is accurate and timely. 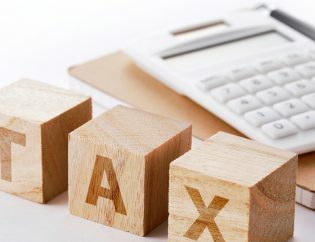 Outsourcing tax filing and preparation activities allows accountants to realise significant cost savings, thereby boosting the profit of the practice. 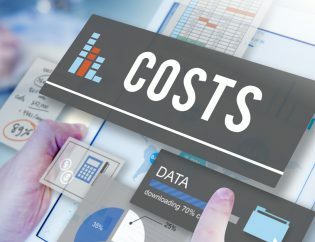 Firstly, outsourcing tax returns, on average, results in 30-50% cost reductions since most reliable offshore firms offer outsourcing services at an affordable and competitive price. Secondly, outsourcing allows accountants to meet the high workload demands during the busy tax season but without compromising on accuracy or on clients’ deadlines. The time spent on tax processing can be used for other practice-critical processes. These benefits only add to the cost savings attained by outsourcing tax preparation and processing. Accountants have to be extremely cautious while filing taxes as well as keep up with compliances, paperwork and deadlines. Thus, they need to remain updated about all tax-related rules, as tax filing and preparation regulations keep changing from time to time. With regard to compliance, even a small mistake can cost a huge amount, and the practice might be penalised for the error. However, when tax preparing and processing are outsourced, it becomes the responsibility of the service provider to ensure all tax-related compliances are duly followed. Outsourced accounting providers have experienced accounting professionals who are up-to-date with all policy changes and thus, they ensure complete accuracy and compliance with respective accounting regulations. 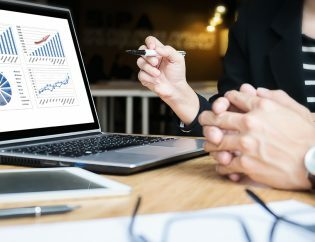 Other than tax processing, outsourcing organisations also ensure that accountants have round-the-clock access to data and reports, thereby offering complete visibility. 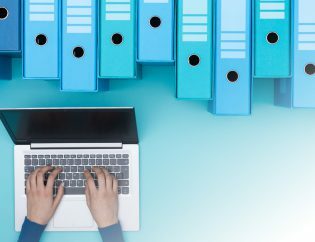 Accountants can keep tabs on every document with just a click, which saves them time that would have been otherwise spent on searching data and getting status updates on tax submissions. Tax processing can be a fairly tiresome procedure that consumes a lot of efforts and time. A skilled tax filing outsourcing organisation can help accountants easily avoid this headwind. Tax-related information is extremely confidential, as it contains sensitive financial details about clients’ businesses. When accountants outsource their clients’ tax filing and processing tasks, they risk the confidentiality of the accompanying sensitive financial details, which can be exploited by hackers. 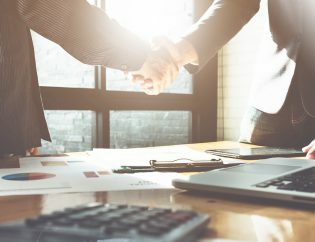 However, these days, all outsourcing partnerships are secured by non-disclosure agreements (NDAs) that all service providers have to sign before beginning a partnership. Thus, accountants can be rest assured that their clients’ data is in safe hands. In addition, laws of most countries have made it mandatory for both parties to implement strong data protection measures. It has also become compulsory for accountants to disclose to their clients that they are using the services of an outsourced accounting firm. Other than the time and money that can be saved, outsourcing also ensures that experts are managing tax processing, which adds more quality and accuracy. Thus, accountants can outsource their tax processing workload to trusted outsourced companies, which will only add more value to their practice.